Currency rate calculator/converter for 150+ currencies. rapid Daily updates. Try FREE!.. Okdo Excel to Image Converter is the most advanced excel to image converter. Own the most powerful conversion function. you can batch convert xls/xlsx/xlsm to image with ease. The program can convert with high output quality and very fast speed. 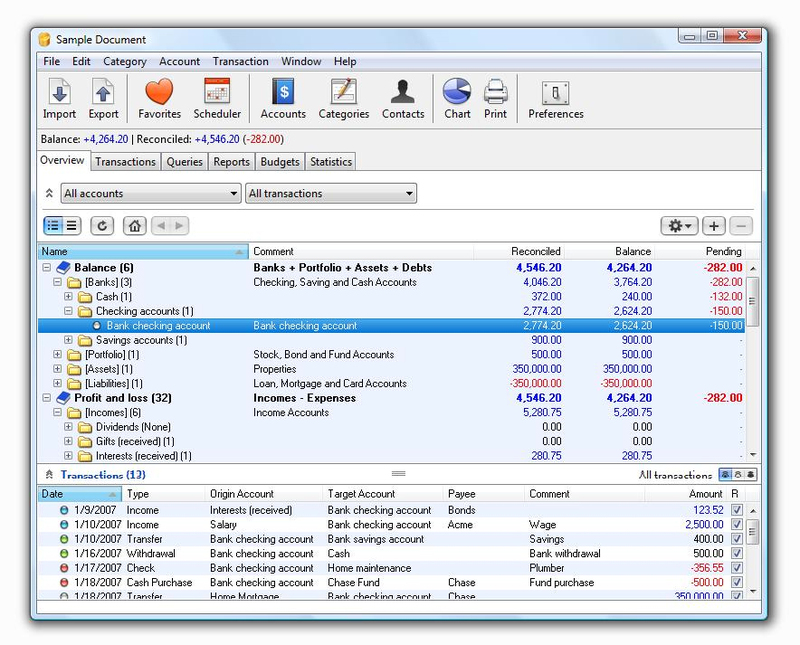 Real-time streaming quotes interface for Interactive Brokers Trader Workstation and Microsoft Excel. Interactive Brokers is the professional's choice for online trading of options, futures, forex, stocks, and bonds on over 70 markets worldwide.